China launched a satellite on Monday in order to its approach to exploring the far side of the moon. China is aiming to land a spacecraft on the less explored and opposite side of the moon. This will be an advanced program in the field of space exploration. China could become the first country to land a spacecraft on the far side or dark side of the moon. 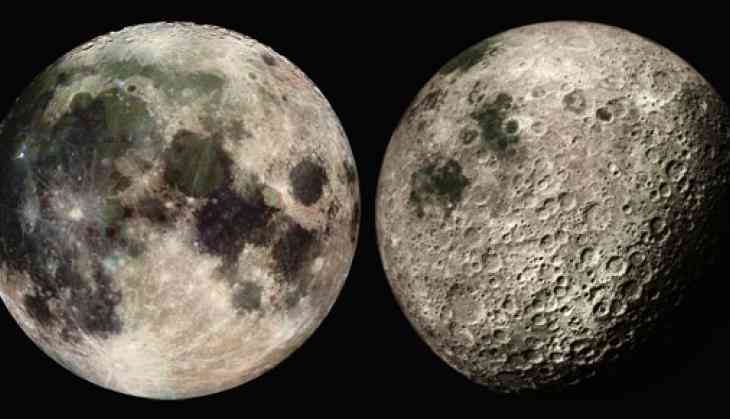 The far side of the moon is not visible from earth at any year of time as it faces away from the earth. The official of China National Space Administration informed on its website that satellite has been carried by Long March 4C rocket. It will allow the communication between controllers on earth and the Change 4 mission. The satellite has been named “ Magpie bridge’ or Queqiao, satellites received its name from an old Chinese folktale. 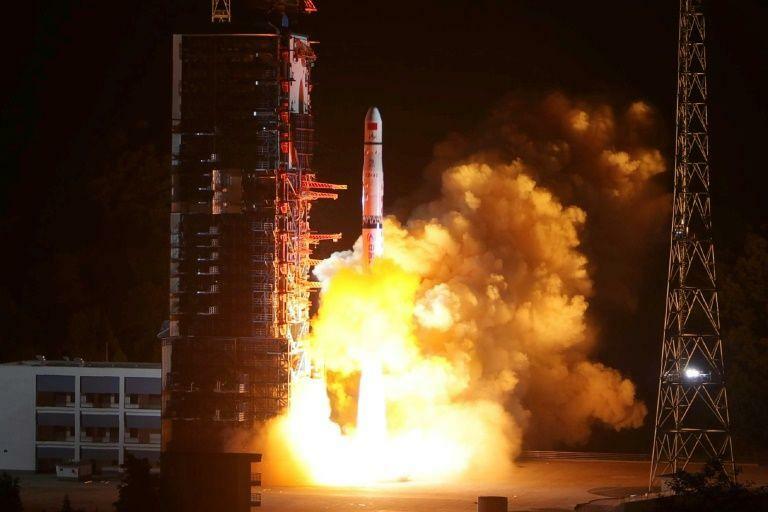 This satellite was launched from Xichang Satellite launch Center situated in the southwestern province of Sichuan. The manager of the relay satellite project, Zhang Lihua said to the official Xinhua news agency, "The launch is a key step for China to realise its goal of being the first country to send a probe to soft-land on and rove the far side of the Moon,". This mission is the second approach of China towards, though it will land on the hemisphere which is not visible directly from the earth, researchers have been curious about this part of the moon. The first image of the far side of the moon came out in 1959 and still, it has not been explored till now.